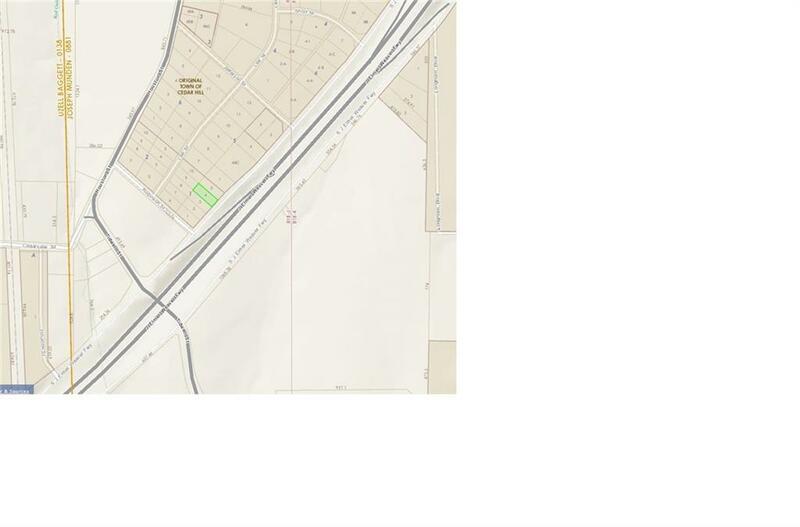 1 of 4 lots perfect place to build a retail or office space in the growing city of Cedar Hill. Directly across from the Hwy from Cedar Hill High School. All 4 lots have city water and sewer and a gas line running in the front of all the lots. Owner is willing to sell lots seperate or together.